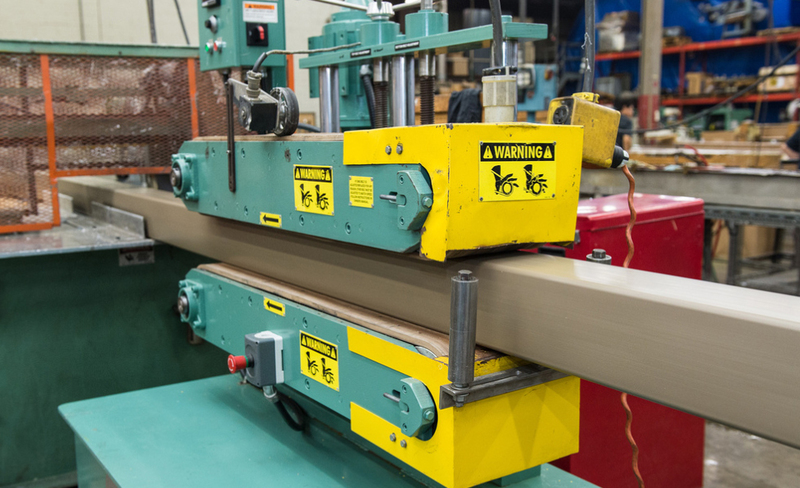 Since 1962, Lakeland Plastics has specialized in the manufacturing of custom thermoplastic profile extrusions. Our quality products are utilized by a variety of industries including point-of-purchase, lighting, refrigeration, building and construction, automotive, industrial, consumer products, electronics, water treatment and telecom. Our success is rooted in the trust we’ve earned and the relationships that we have developed with our many valued customers; people who have relied on us to deliver quality custom thermoplastic profile extrusions on time and on budget. Today, we remain a family owned and operated business that combines the values of tradition with state-of-the-art technologies to meet the ever changing needs of our customers. Manufacturing the best quality thermoplastic profile extrusions is as important to us as achieving the highest standards for customer care and service. At the forefront of our company are professional and dedicated people who address daily challenges with innovative solutions that meet the exacting needs of our customer while improving productivity, safety, efficiency and reducing costs. Customers have many options when it comes to solving their manufacturing problems. Lakeland has provided sound engineering and design assistance to companies like yours, helping to solve problems with thermoplastic profile extrusions since 1962. Our commitment to exceptional quality and unsurpassed service has allowed us to develop valuable long-term relationships with our customers.